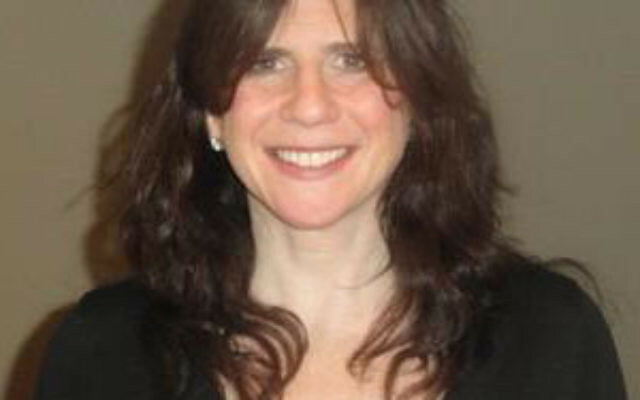 Melanie Roth Gorelick has been appointed director of the Community Relations Committee of MetroWest NJ. The CRC is the government relations, public policy, and advocacy arm of United Jewish Communities of MetroWest NJ. In her new position, she will professionally head the CRC for both MetroWest and the Jewish Federation of Central New Jersey communities. 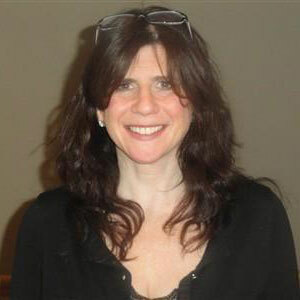 Gorelick has been on the UJC MetroWest staff since 2006. She began as a full-time CRC associate, rotated through the planning and allocations department in 2008, and became associate director of the regional CRC in 2009. Previously, Gorelick worked for the United Nations Non-Governmental Liaison Service, a project to assist lobbyists who were monitoring the UN agenda, from 1986 to 1989. She also worked in the program and policy department of the American Association of University Women, 1989-91, and from 1991 to 1999 as manager of the communications office at the UN Development Fund for Women. She has also volunteered with UJC MetroWest’s Women’s Philanthropy, traveling with the group to Israel and Washington and chairing several programs and events. Highlights of Gorelick’s accomplishments at the CRC include launching the Jewish Women’s Involvement in the Political Process project, successfully educating and advocating for Iran sanctions, convening the NJ Coalition Responds to the Crisis in Darfur, and developing an Israel advocacy program that will be launched in the fall. For more information contact crc@ujcnj.org.